Below are details of some of the activities that are currently held here at St Margaret’s Sports Centre by independent groups. 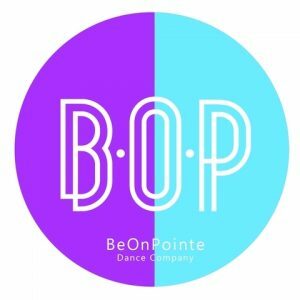 BOP was born in 2013 and since the doors opened, we have taught 1000�s of classes and over 100 people, both children and adults. Run by our highly qualified and professional teachers, our classes start from as young as 2 and go all the way up to adults. We offer different styles of dance including cheerleading, Street and ballet to suit all levels. Whether you a complete beginner or a dancing queen (or king) we ensure that our teachers cater for all types of boppers! YogaBellies offer authentic classes, therapies and workshops for women and children at every stage of their lives including pregnancy and birth; for post-partum mum and baby and now also, yoga for children. YogaBellies® sessions incorporate a range of authentic yogic and holistic techniques which create a unique experience for our clients. Our sessions may incorporate traditional yoga asanas (postures); self-hypnosis and deep relaxation; unique YogaBellies® touch therapies using our gorgeous own brand products for mother and baby or beautiful songs, games and positive life building experiences for infants and children.